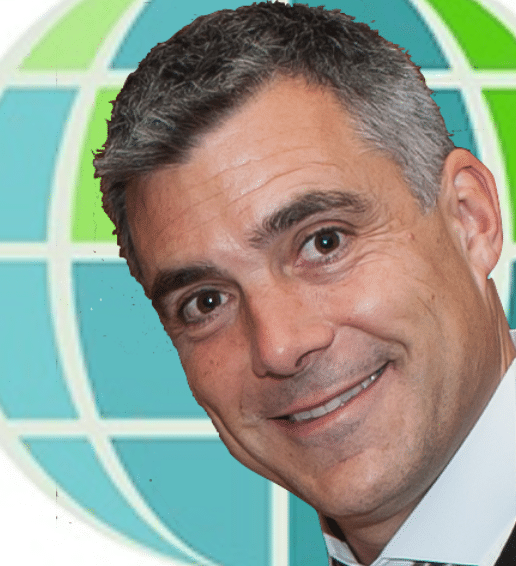 NLP Training Academy | NLP Training Courses | NLP Certification Courses » Why Learn NLP? 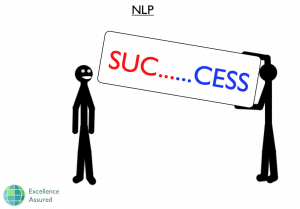 Many people learn NLP to gain more self confidence – Confidence starts when you learn how to like yourself and NLP shows you how to feel comfortable from within. Banish any inner unease, transform your state in an instant. 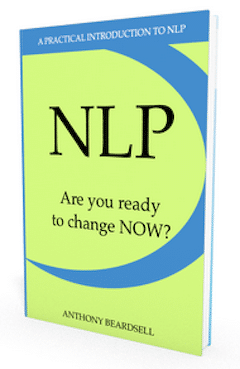 NLP empowers you to give yourself confidence when you need it. Many people use these valuable tools to help them become excellent public speakers. Have better relationships – Understanding how your own mind works and how people develop different personalities (and metaprogrammes), values and beliefs allows you to connect on a deeper level with others. Discover instantly how to communicate in a way that will lead to people liking you. How would you like to earn more money? – You will learn how to become an excellent at whatever you do (or would like to do), get people to like you and they will be more likely to buy from you, listen to you and take your advice. It also enables you to become excellent at whatever you put your mind to, which puts you in line for promotions and bonuses! Help other people to improve themselves and have a better life – Teachers – teach in a way that gets the best out of children, understand how to appeal to their preferred means of learning. Rediscover the real reason that you chose to teach – making a difference to others. Therapists and Counsellors – discover many techniques that show you how to help people to transform their thinking, release negative emotions and recover from short and long term physical and mental challenges. 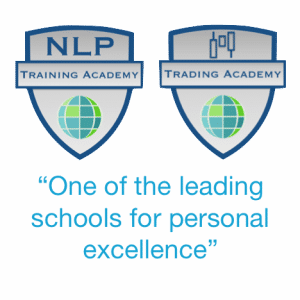 NLP is the worlds best form of personal development, it is a means to grow and to realise your potential!